Mount Druitt Hospital drug health staff members Catherine, Sheree, Rancy & Ronny check out the new centre. 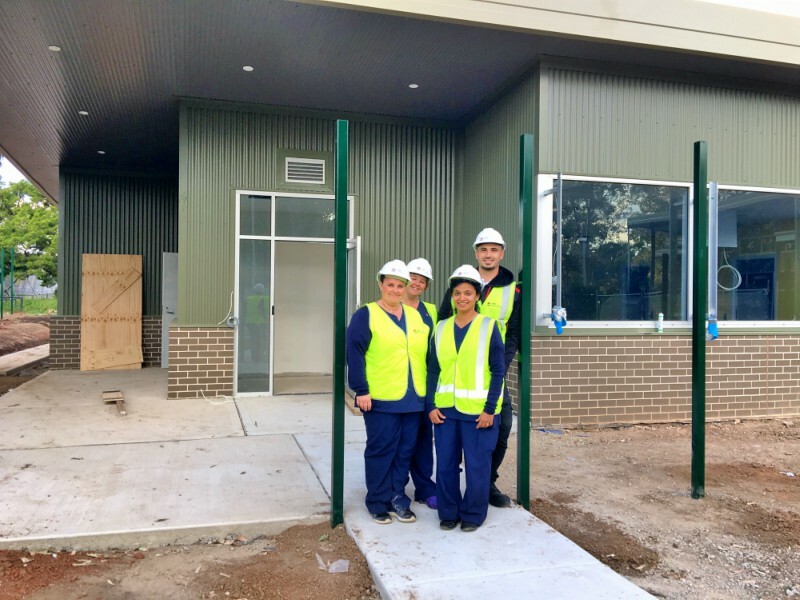 The new drug health centre at Mount Druitt Hospital will open later this year, offering expanded services for patients including treatment, counselling and support. Clinical nurse specialist Sharon Collis said the centre would be life-changing for patients and their families. “It will mean more access to services in their local area,” she said. The new centre is part of the Blacktown and Mount Druitt Hospitals Expansion Project Stage 2, which includes a new MRI service, expanded operating theatres, and a new community dialysis centre at Mount Druitt Hospital. I have enjoyed reading the pulse.Learning about new caps for patients who are having Chemotherapy.